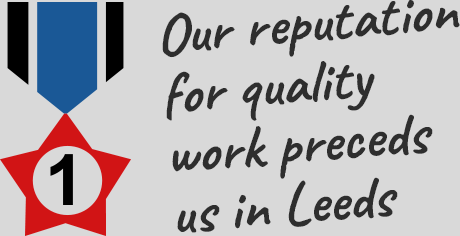 If you're on the lookout for an excellent roofer in Leeds then we hope that you've found exactly what you've been looking for. With over two decades of experience and a wealth of knowledge, we're a great choice for all your roofing needs. We’re inexpensive, quick, thorough and everything we do is fully guaranteed. 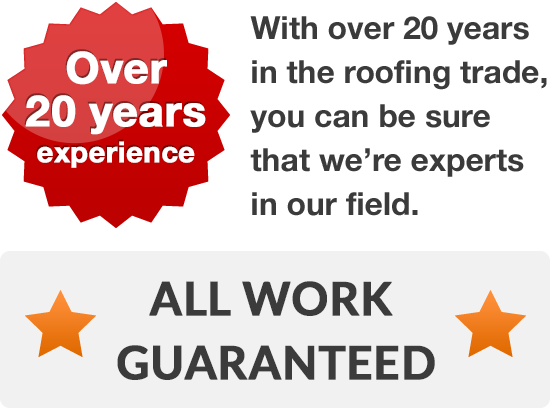 Re-roofing - If your roof's gone passed its sell-by date, we can provide you with a whole new tiled one, fully guaranteed for twenty five years. 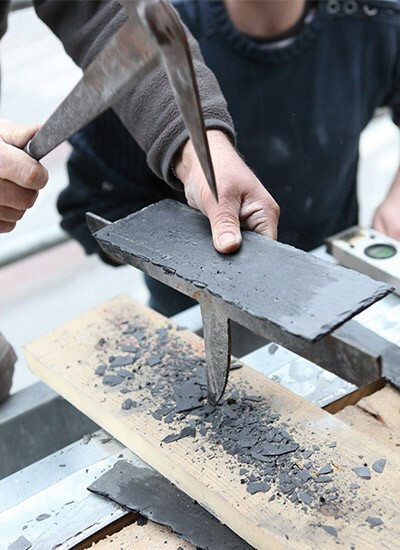 Slating - we can replace a simple damaged or slipped slate, or we can fit a whole new slate roof to your home. All work is performed to high quality standard, and every job we do comes with a lengthy guarantee. Each roofer in the company aims to give you complete satisfaction with any work we might undertake for you - great for your peace of mind, and for your home. 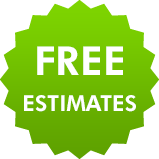 We're happy to come along and survey what needs to be done, before giving you a competitive and free estimate to get the job done. Call your new roofers today on Leeds 0113 370 8775.